Located in northeastern Utah and Wyoming. 96,223 forest acres are in Wyoming and 1,287,909 are in Utah. The elevations on the Ashley National Forest range from 6,000 feet to more than 13,500. There are several recreational opportunities across the 1.3 million acres. The With 1,156 campsites, 8 picnic areas, 1,151 miles of roads and trails for All-Terrain-Vehicles, opportunities for motorized camping and recreation are calling. 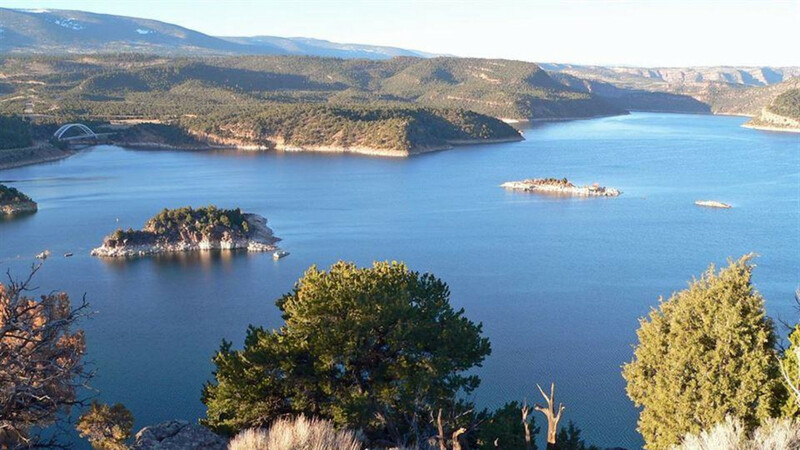 The Flaming Gorge National Recreation Area offers many activities including fishing, wildlife viewing and scenic views of Flaming Gorge. Look for additional recreational opportunities such as bicycling, hiking, horse riding, hunting, picnicking, water activities and winter sports.